In order to realistically begin the search for Atlantis, one must have reason to believe it exists. It is easy to put down the existence of a legendary place such as Camelot, thanks to the unrealistic nature of the place (Swords stuck in magical stones, wizards and witches, magical women lying dormant underwater for eternity, waiting to give some guy a magical sword). Atlantis however, doesn't suffer this fate. The story of Atlantis is realistic enough to believe that it just may have existed...somewhere. While the first two on this list are fairly simple to argue, the final point is a bit more difficult. Many ancient stories proven to be true, were embellished by stories of the gods and their involvement; but this alone can not make the stories false (Many athiests believe Jesus existed as a man, just not a divine figure). The recorded size of Atlantis can be disputed due to a simple case of "lost in translation." These kind of errors show up often in history, making this no exception. A simple error in translation from Egyptian to Greek could change Plato's reported size from being an island bigger than Spain into something more realistic: about the size of the Island of Crete. Finally, there is the simple lack of historical evidence. It is entirely possible that Plato only made up the story to make a point about a set of morals. This is made even more likely by the historical similarities (There really was an army of Persian invaders that were swept away by an ancient tsunami, saving the Greek city of Potidaea). On the other hand, there have been many historic stories completely lost to us by the passage of time. Troy was just such a city. We can thank Ceasar and his destruction of the Library of Alexandria for much of our historical losses. Had this not happened, we might today know exactly where, and if, Atlantis existed. Atlantis may have never existed. Then again, Atlantis may be the greatest unsolved mystery in human history. That possibility alone will have some people forever wondering, "What happened to Atlantis, and where is it?" Atlantis has been found many times. Of course, these findings have been disproven many times as well. Having a personal interest in the lost city I've often times followed these expeditions all the way to the bitter end, only to then hear of another expedition to follow. Rinse, repeat. 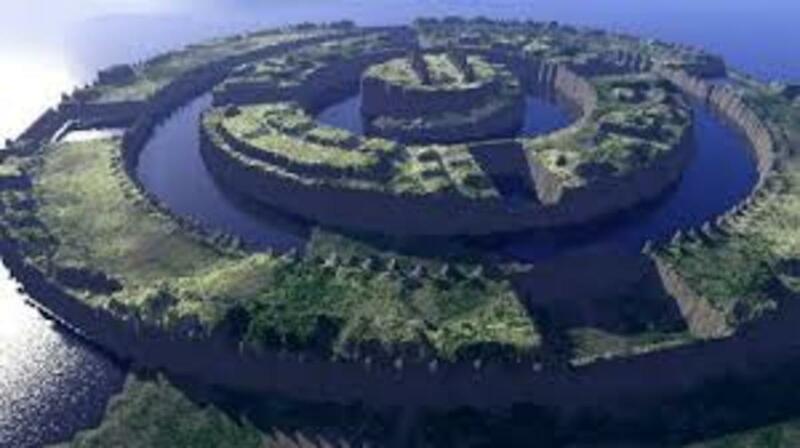 There are however many locations still widely believed to be the possible resting place of Atlantis. 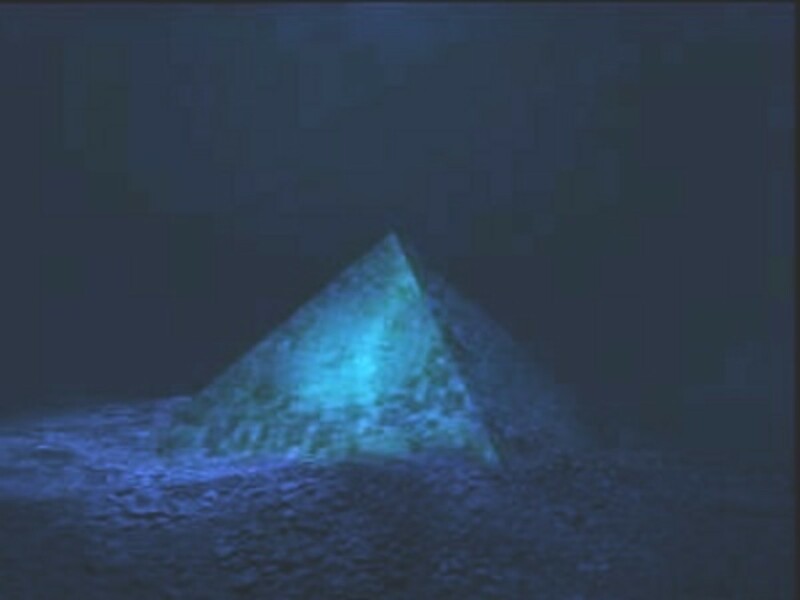 These locations are often full of unexplained phenomena, leading to a crowd of believers, or they have just enough physical traits to believe that they are in fact a lost underwater city; even if they aren't the lost city of Atlantis itself. Buried beneath these mud flats may be the remnants of the ancient lost city of Atlantis. One of the most popular recent possible locations of Atlantis is located not necissarily underwater, but under the Doñana National Park. National Geographic even dedicated an entire show to the supposed location. 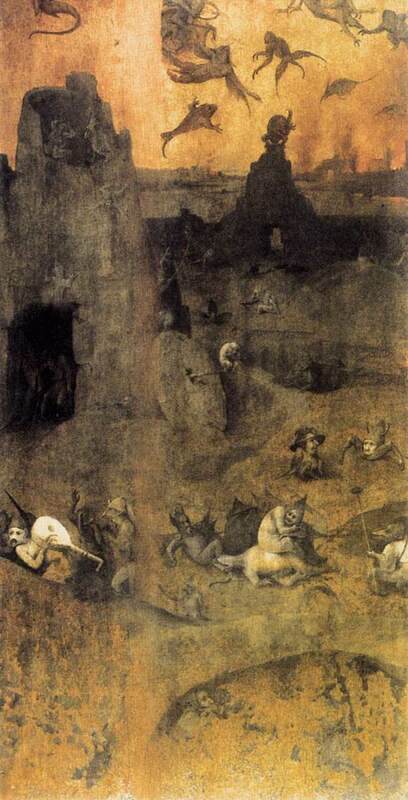 In the description made by Platos, the destruction of the city resulted in an impassible mud shoal. Furthermore, the mud flats have had a long history of being ravaged by tsunamis. 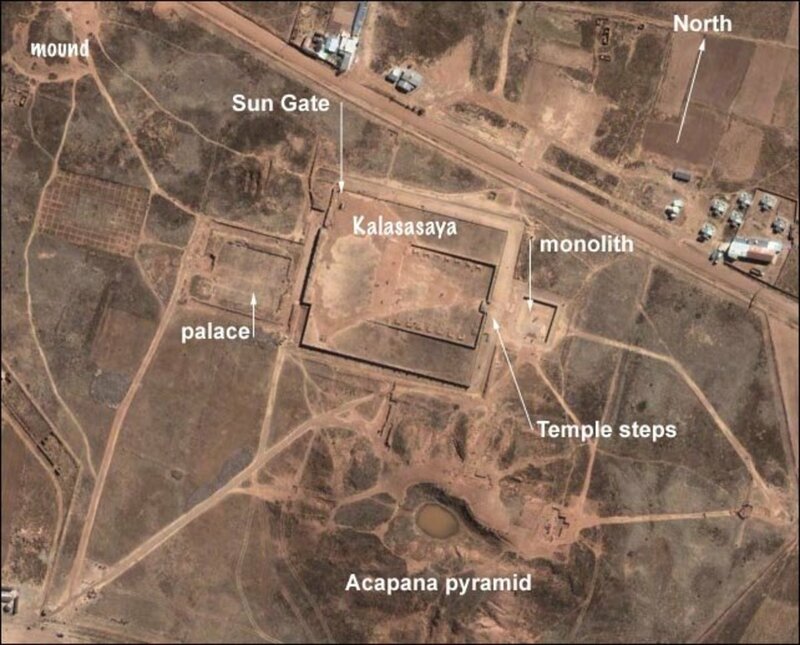 Such a history could easily be an explanation for the lack of physical evidence of an ancient city. This is also the believed location of the lost city of Tartessos, leading some to believe that the two ancient cities are one in the same. 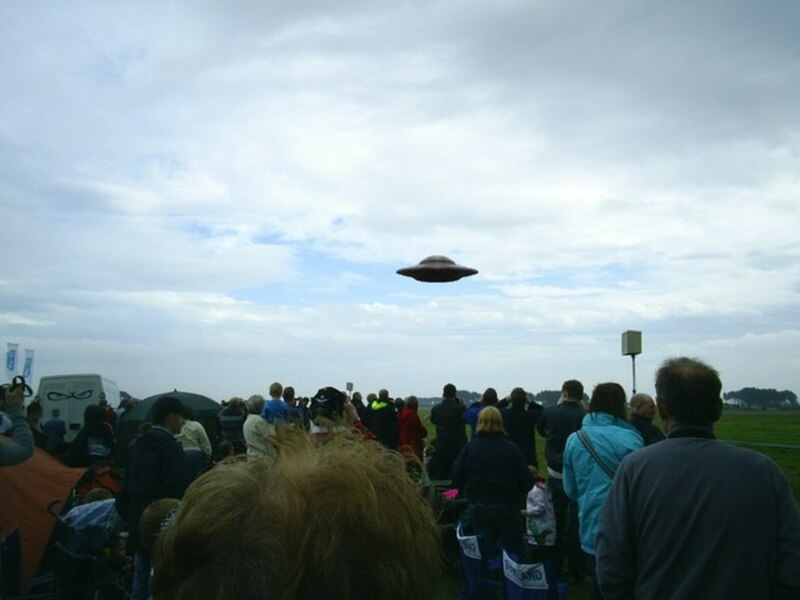 While nothing has yet been found, it has also not yet been disproven and is still a popular site of speculation. 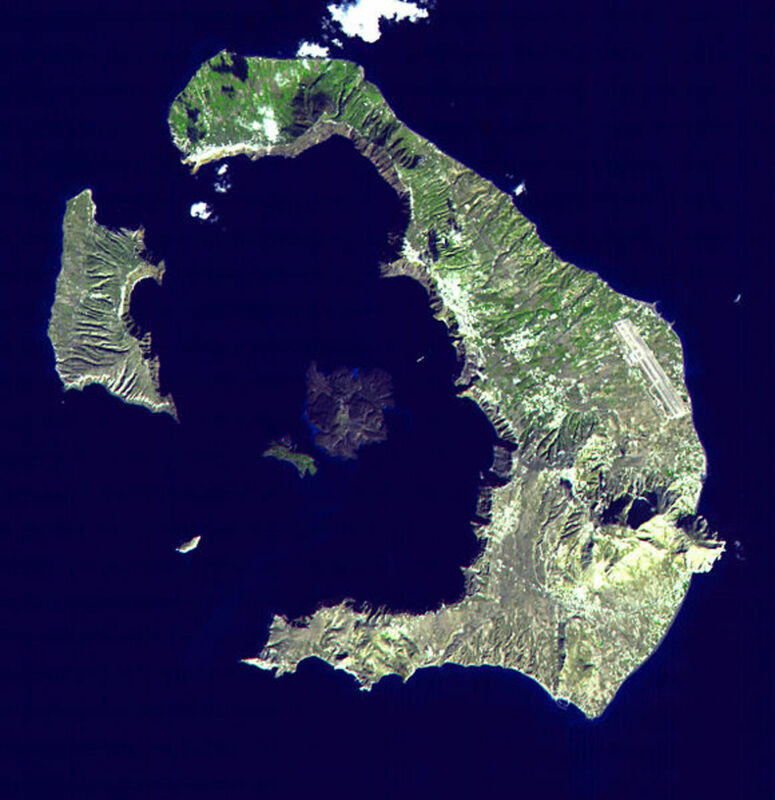 This volcano was responsible for the destruction of ancient Minoan Crete - possibly the real historical location for Plato's Atlantis. Crete holds what is probably the most widely accepted location for Atlantis. The ancient Minoan civilization had technology far ahead of their time and are considered to be the pioneers for ancient Greek civilization. They even spoke a language that stands as one of the few known today that may never be translated. This "Atlantis" was also virtually destroyed overnight, however there were survivors that persevered, eventually blending in with ancient Greek civilization rather than being completely wiped out. 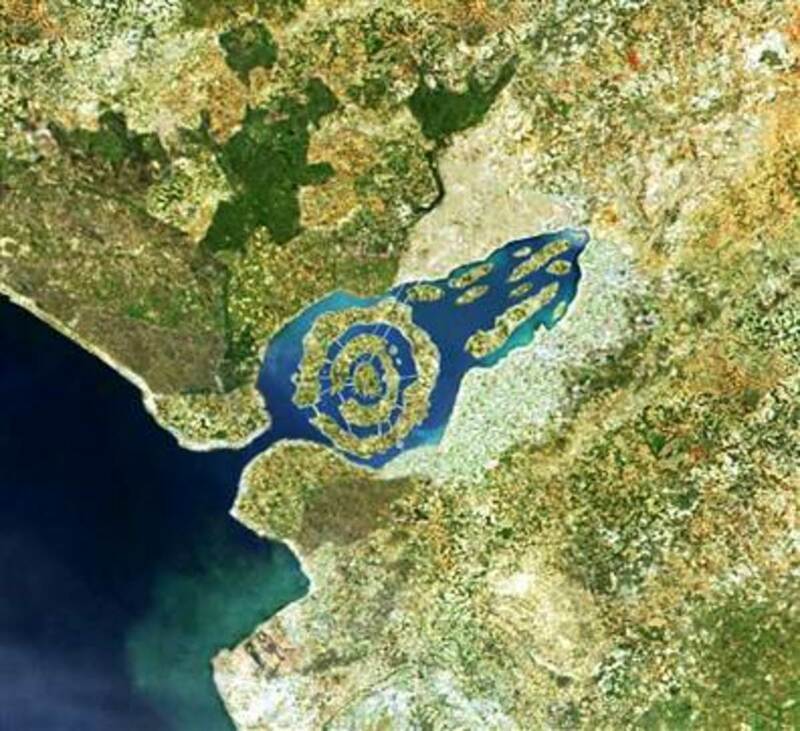 This evidence is contrary to Plato's account leading many to believe that it can not possibly be Atlantis. However once again, stories can be embellished. Leaving out those minor details makes for a better story. Was Atlantis destroyed by the massive volcano Santorini? Maybe, but we may never know. The Azores Islands may be the most likely place for Atlantis to have been, but they remain the least likely place for Atlantis to be found. Few better geological locations exist than the Azores Islands, when trying to find where Atlantis might have been. The islands reside about 1,000 miles from the Strait of Gibraltar (Where the Pillars of Hercules are said to be). And they are in a perfect location to justify the history of Atlantis. The sea level has risen dramatically since the times of Atlantis. This not only makes the destruction of the lost city palpable, but it provides a basis for the belief that the Azores are now what were once the highest mountain peaks of Atlantis. One might think that this would be simple to prove or disprove with a simple underwater expedition, but the geological nature of this location makes that a nearly if not completely impossible task. The Azores Islands lie in an area of the Atlantic rife with volcanic and tectonic activity. 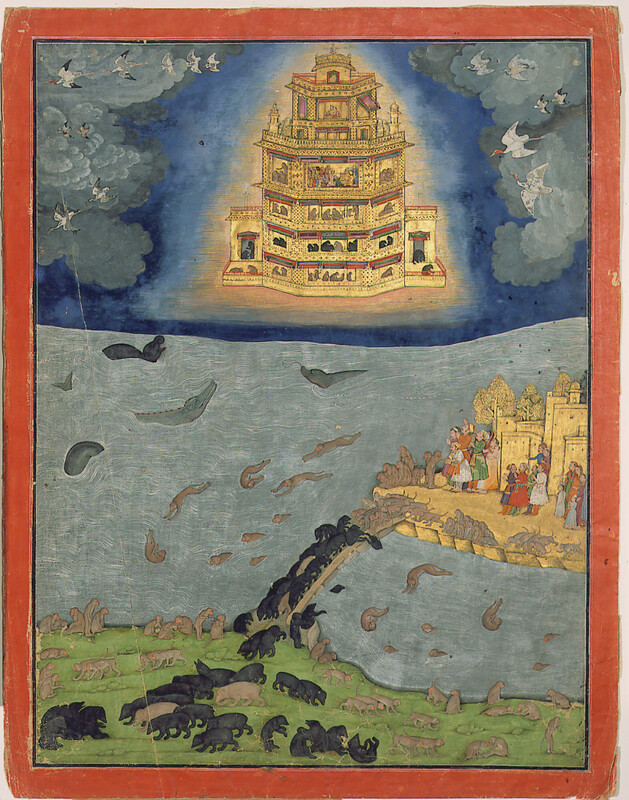 In areas such as this, entire islands can be submerged, or even created only to rapidly disappear again over the span of thousands of years. The underwater geography surround the Azores Islands certainly supports the possibility of Atlantis, but the odds of ever finding a single relic from thousands of years past only becomes less likely with the passing of time. In popular culture, the Bermuda Triangle may stand as one of the most popular possible locations for Atlantis. However, there is little real evidence to support the matter. While it is true, there are a lot of strange phenomena surrounding this geographic location, none of these strange phenomena can be directly associated with Plato's description of Atlantis. The dogma behind the Bermuda Triangle also drives a lot of people to attempt what are probably nothing more than elaborate hoaxes, in order to achieve a variety of goals. One man for example, was diving in the Caribbean when he got separated from his group. 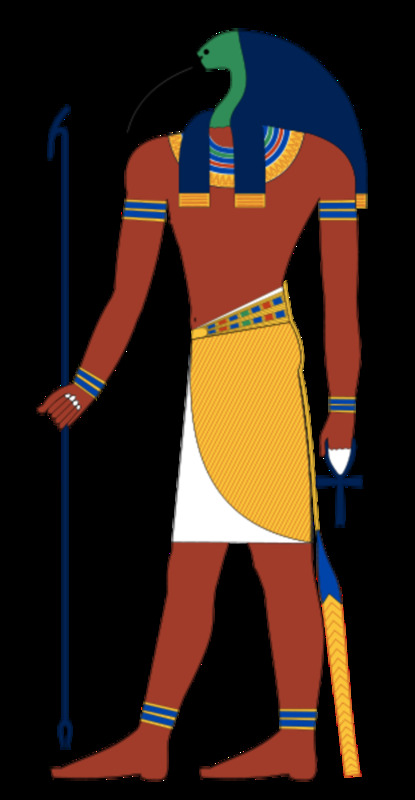 Apparently, he stumbled across a great crystal pyramid and even came up with a crystal orb retrieved from the city. Of course, stories like this always involve somebody getting separated from the group...and the group never seems to have the desire to go back and investigate further (or they suddenly can't find the location anymore). Will the Bermuda Triangle ever be proven to be the location of the lost city of Atlantis? Who knows. Maybe we will eventually have the time, the luck, and the technology to find out the truth, and Atlantis will be found there, leading naysayers to change their tune. Until then however, our best bets lie in more geographically reasonable locations. Will Atlantis Ever Be Found? Maybe, but the odds dwindle with each passing decade. The most promising locations for Atlantis are probably the most difficult to prove, while the locations with the strongest evidence generally turn out to be hoaxes. 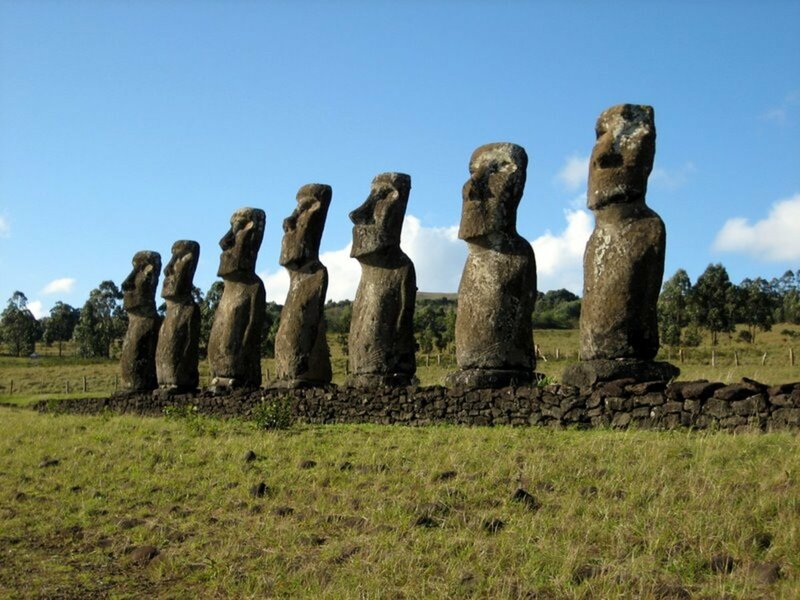 There are many other locations around the world that have been suggested as the ancient city's final resting place, but many have been proven far too unlikely to seriously consider while others have been debunked entirely. Where is Atlantis? Odds are, we will never know. But if we do, it could be grounds to completely rewrite a large chunk of the history of civilization. Why Does Light Get Sucked Into a Black Hole? Thanks for the Facts! They will sure help me in school work!!! Those unsolvable myths, like the location of Atlantis, are always the most fascinating topics to discuss and read about. With all those theories out there, who knows if the real city will ever be found? I think I just read an article a few months ago that claimed that it was in Brazil somewhere. I could be remembering wrong though.